Get the bottom line from our experts and find out what the 2019 Budget might mean for you. Australia's 2019 Federal Budget has been unveiled. The key features of this year's Budget were tax cuts and infrastructure spending with the theme of "A stronger economy and a secure future." According to the Treasurer Josh Frydenberg, the measures in this Budget will return a surplus of $7.1 billion, forecast for 2019/20. Here’s a quick snapshot of some of the announced changes. CommSec Chief Economist Craig James reviews the key features of the Federal Budget, including tax cuts and infrastructure spending. CommSec Senior Economist Ryan Felsman analyses how this year's budget can be seen as a mild positive for the Aussie sharemarket. 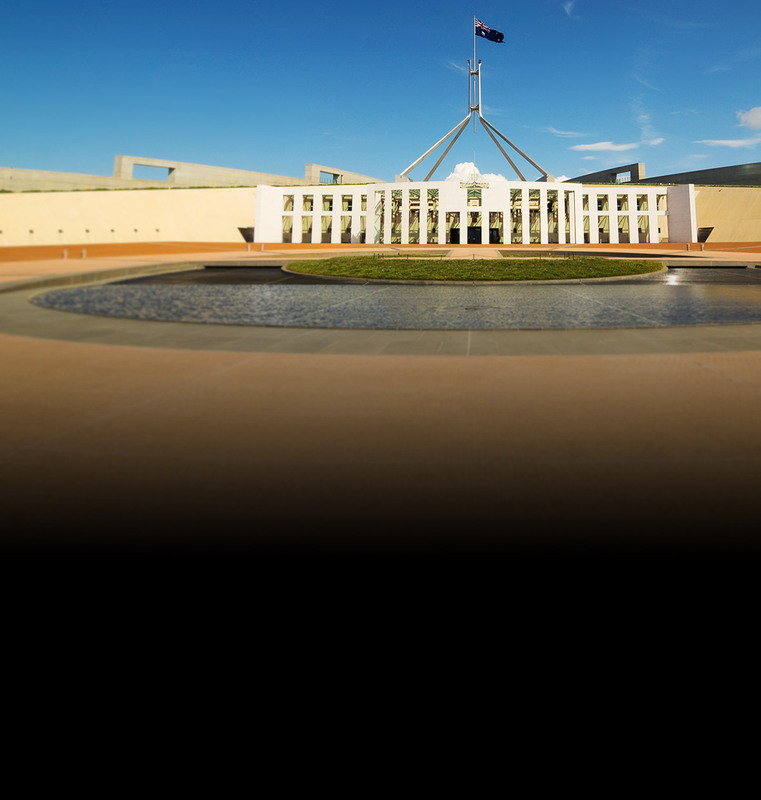 In-depth Federal Budget 2019 analysis from our CommSec experts. As the information on this page has been prepared without considering your objectives, financial situation or needs, you should, before acting on the information, consider its appropriateness to your circumstances.